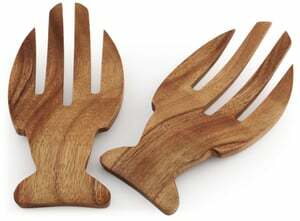 Prepping salads has just gotten easier! 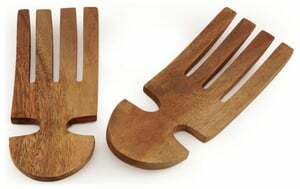 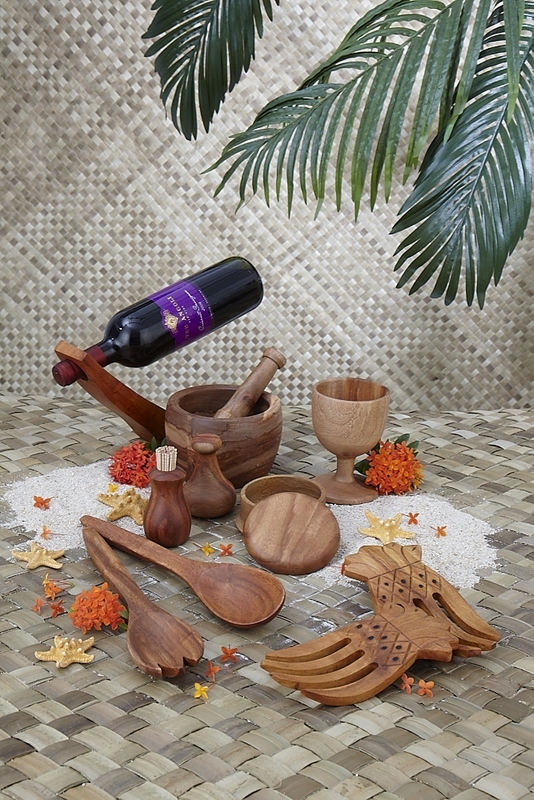 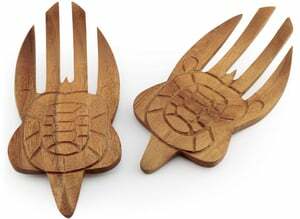 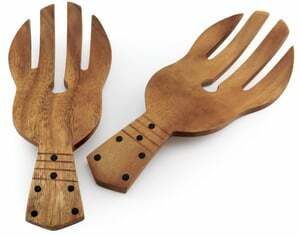 Our Acacia Wood Salad Hands are crafted from tropical woods and inspired by Hawaii. 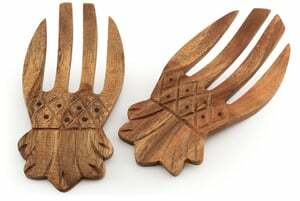 Features a hand carved fish motif.